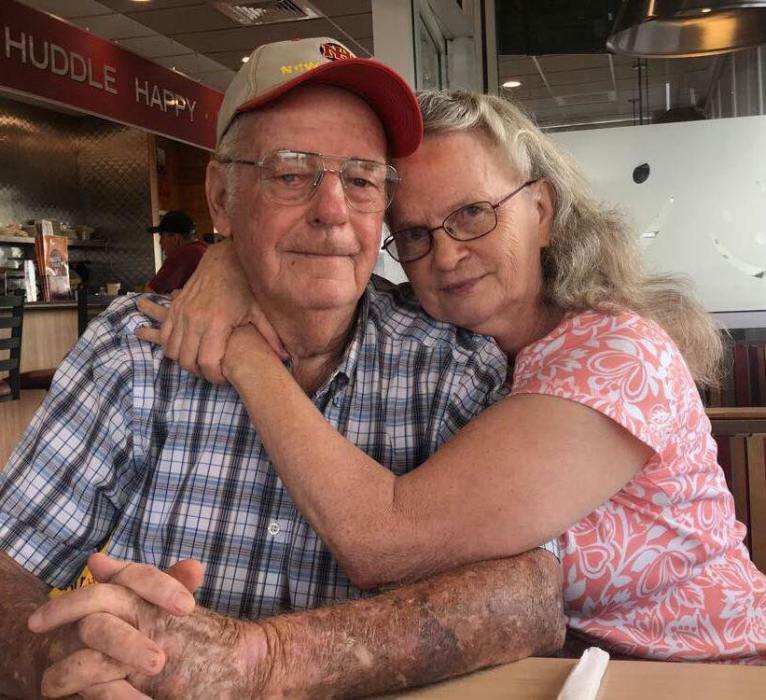 Chester Troy Allen 73 of Warnock KY went to be with the Lord on Tuesday, January 15, 2019 at his residence. He was born on March 8, 1945 in Greenup County KY, a son of the late Tilden & Mary Jane Johnson Allen. He was an Elder and member of the Old Regular Baptist Church, a retired Carman for C.S.X. Railroad, a member of the Brotherhood of Railway Carman and an avid beekeeper. He loved to farm and to spend time with his grandchildren. He was preceded in death along with his parents by a grandson, Tilden Troy Allen; two brothers, Noah Allen and Andrew Allen and three sisters, Linda Kibbey, Elizabeth Kegley and Irene Imel. He is survived by his wife of 55 years, Patricia Sue Prince Allen whom he married on January 20, 1964; two sons, Jeff Allen of Russell and Chester Troy Allen Jr. and his wife Debbie of Oldtown; a daughter, Mary Frances Potter and her husband Dan of Oldtown; five grandchildren, Robert Troy Allen, Taylor Allen, Samantha Potter, Gabriel Allen and Jacob Allen; a brother, Burns Allen of Warnock; a sister, Darlene Stephens of Warnock and a host of nieces, nephews, cousins, extended family and friends. Funeral services will be 1:00 PM Saturday, January 19, 2019 at Wright’s Funeral Home in Greenup KY by Elders, Kelly Sloan and Jimmy Dale Sanders. Burial will follow in the Robert Paul Cemetery in Warnock KY.
Visitation will be 5:00 PM Friday, January 18, 2019 and one hour before the funeral Saturday at the funeral home. Church service will be held at 7:00 PM on Friday during visitation.